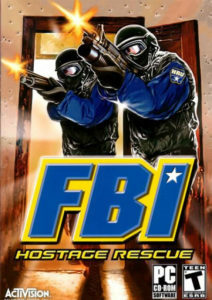 This isn’t about the current attacks on the leadership and integrity on the FBI coming from the current administration and others- this about a hostage rescue gone wrong where and FBI agent shot a hostage during a rescue attempt. As far as the details we know about the incident, the story is apparently that a male hostage, being guarded by a female, somehow managed to grab and FBI agents rifle as law enforcement breached the room and the hostage died as the result of gunshot wounds. 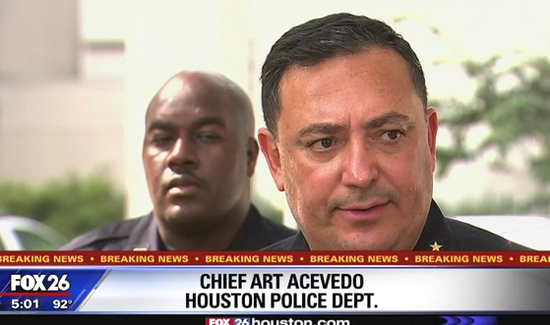 But what’s interesting about this deal is that it’s Houston Police Chief Art Acevedo that’s taking the hard questions from the media- not FBI officials. This is the first time American Police Beat has seen a police chief in major city out in front as the communications point man for the FBI. It could be because the FBI is so busy right now they just don’t have time to respond. The FBI did not immediately respond to the details released by Houston police or appear to be ready to discuss the incident. The FBI said it “takes very seriously any shooting incidents involving our agents and as such have an effective, time-tested process for addressing them,” in a written statement. There’s a lot more to this story, so just like anything else, let the investigation take place. Even after the complete story is released, there will the conspiracy theorists who will still not believe it.